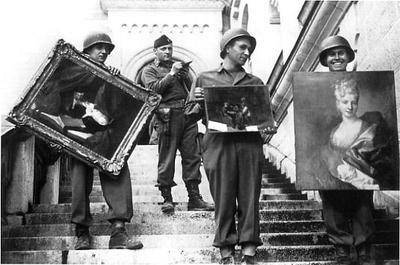 Before being a book by Robert M. Edse and a movie directed by George Clooney, the Monuments Men was a true story about an unknown aspect of WWII : the stealing of art masterpieces through Europe by the Nazis and the hunt by the Allies to find them and give them back to their legitimate owners. 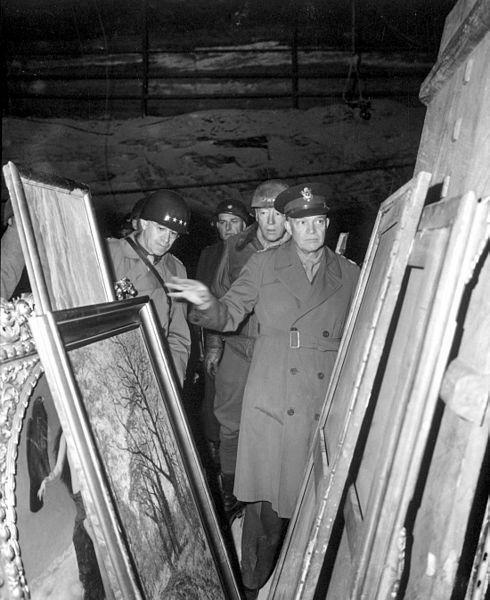 Eisenhower, Bradley and Patton inspect looted art. 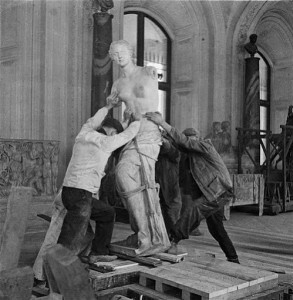 A few days before the breaking of the war, the French National Museums director Jacques Jaujard ordered the closing of the Louvre and the transportation of the masterpieces to safe places, to prevent invaders from helping themselves in the national collections. Here began the secret evacuation of the greatest masterpieces. The Mona Lisa was first sent to the Castle of Chambord, were numerous paintings and sculptures were temporarily sheltered. It was then successively moved to the castle of Amboise, the abbey of Loc-Dieu, the Ingres museum in Montauban, Chambord again, before being hidden for some time under the bed of the curator of the Louvre museum (in exil) and then at various individuals’ humble abode… It finally came back home safely in Paris in June 1945. It is more than 3690 paintings, including the Venus Of Milo, Gericault’s Radeau de la Méduse and the Winged Victory of Samothrace, that were moved into safety. 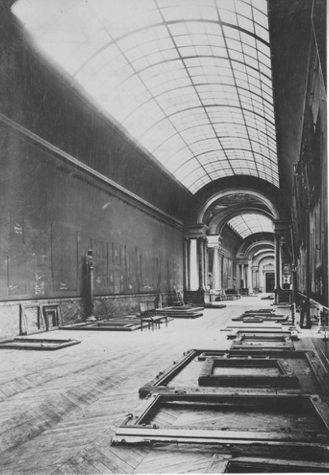 So that when the German armies entered Paris and the Louvre, all that they found were empty walls and hollow frames laying on the floor. 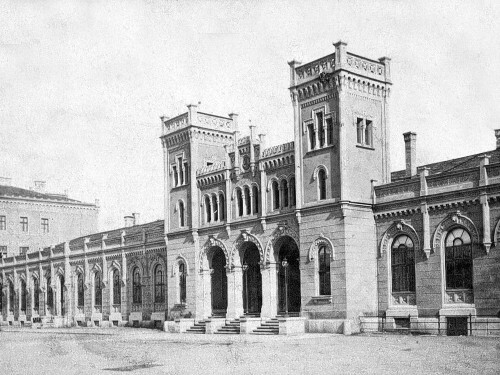 Needing a warehouse were to stock their “loot” before sending it to Germany, and especially to Linz were Hitler had the megalomaniac design to build the greatest museum of all times with stolen masterpieces, the Germans used for that purpose the museum of the Jeu de Paume, a place in Paris which formerly hosted temporary exhibitions of modern art, and was not in use therefore during the Occupation. 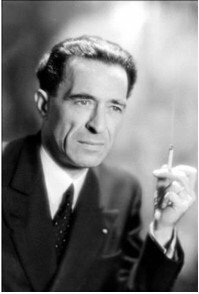 It was Jacques Jaujard himself who suggested this location to the Nazis… which allowed him to keep an eye on all the moves of the works of art leaving Paris ! Smart guy… And this was a great idea indeed: Rose Valland, an art historian and employee from the Jeu de Paume (embodied by Cate Blanchett in Clooney’s movie), kept a record of everything, risking her life in the process. She greatly helped the Resistance and the Allies to trace everything and to bring them back home. In the meanwhile, the Germans demanded that the Louvre was reopened as soon as September 1940. But it was purely symbolic, as most of the rooms were deserted, or displayed copies of more or less good quality of hidden treasures. Some of the rooms were even turned into vegetable gardens to provide food, a sign of the war indeed ! During the last year of the war, the Monuments, Fine Arts, and Archives section (MFAA) was created. 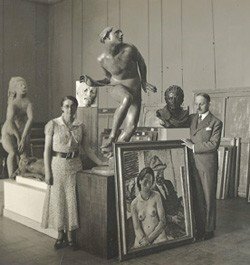 This group of Monuments Men was formed of arts specialists: museum directors, curators, art scholars and educators, artists, architects and archivists. Their job description was simple: to save as much of the culture of Europe as they could during combat. 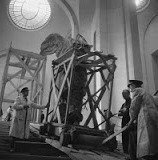 In the years that followed the war, they returned more than five million artistic and cultural items stolen by Hitler and the Nazis. Their role in preserving cultural treasures and memory of humanity was without precedent. Are you looking for tips & ideas to visit Paris and France?